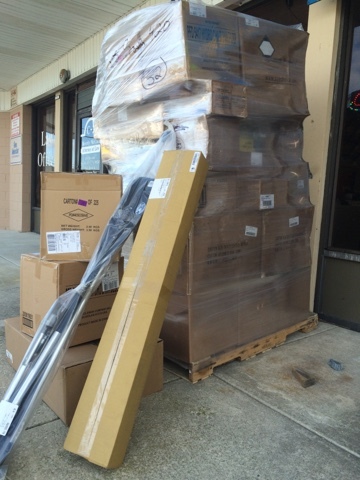 By popular demand we are now a BUBBA BLADE Knife dealer. 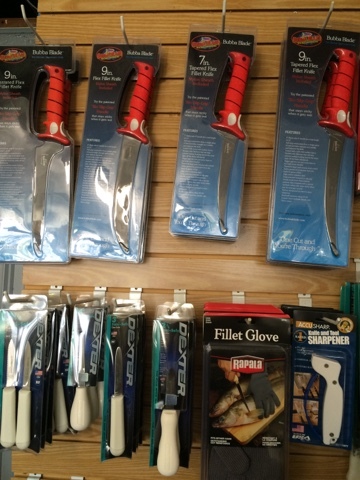 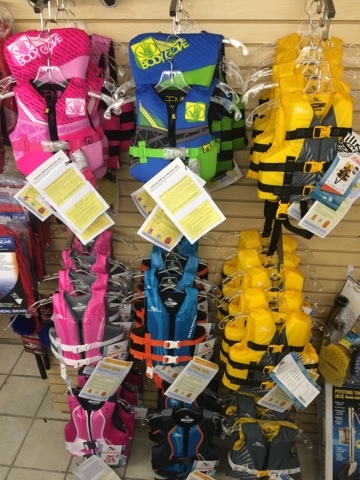 Stop in and check out these amazing knives that are taking the fishing would by storm. 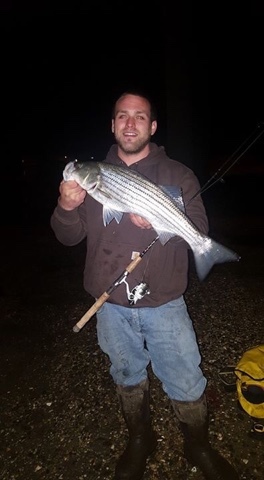 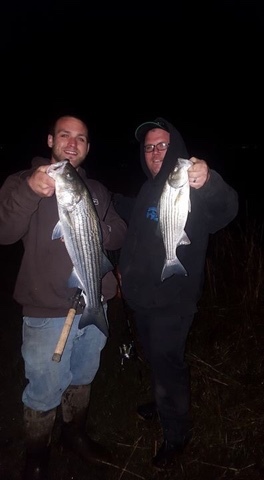 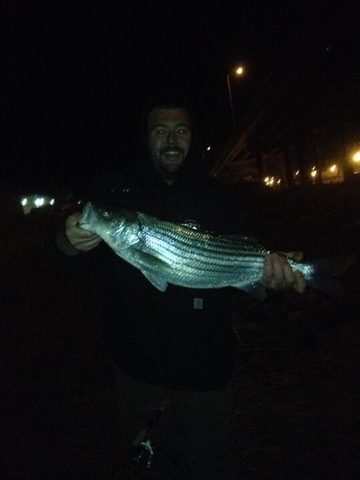 While most anglers are sitting at home on the couch complaining about the weather these young men are out there crushing early-season stripers Paul Michael Jimmy and Jim have been coming in daily with great striper reports. 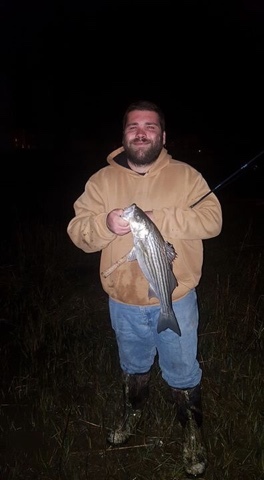 They say the fish are small but the numbers are great. 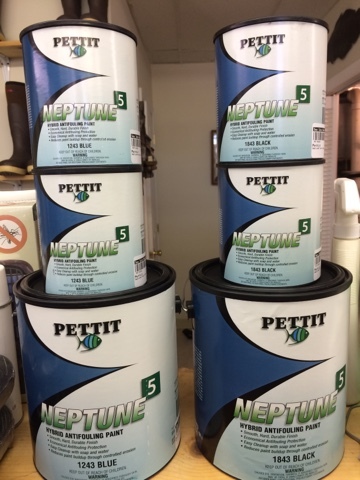 It's time to get your bottom painted.